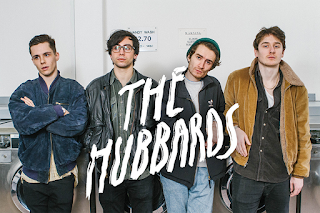 Drawing from a wealth of influences both modern and otherwise, the Hull-born Leeds-based four-piece The Hubbards are making all the right moves. 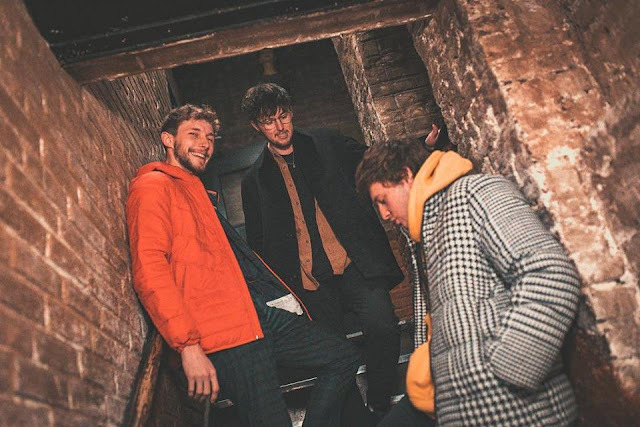 A smattering of single release earned the band crucial early and continued support from BBC Radio 1 and 6Music, while support slots for the likes of Augustines and The Pigeon Detectives has seen the buzz that surrounds the band grow to an almost deafening level. 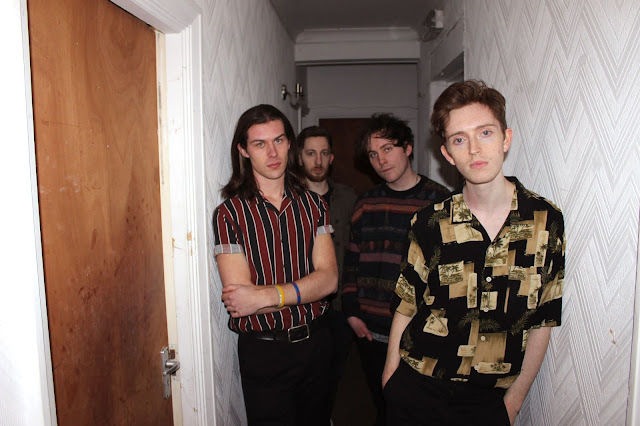 Building on the familiar hazy textures that populated last year’s debut EP Cold Cut, ‘Just Touch’ is a bold release from the band, one which makes good on their early promise, while managing to set themselves apart from their contemporaries thanks to a woozy, Pixies-esque delivery. 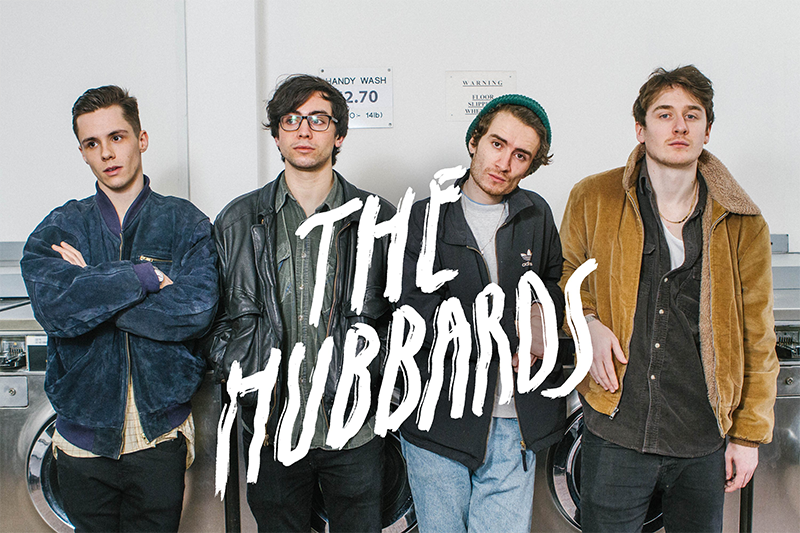 The Hubbards are a band very much with their eyes to the future. 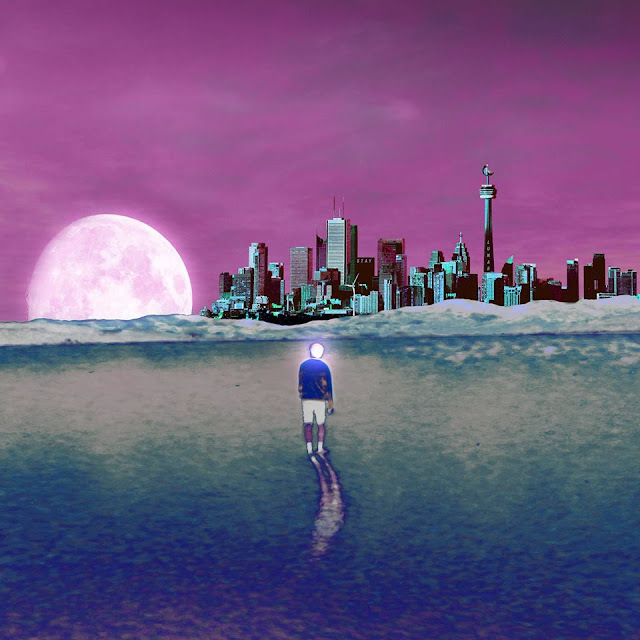 And with the past couple of years being as good to the band as they have, it’s looking like a bright future indeed. 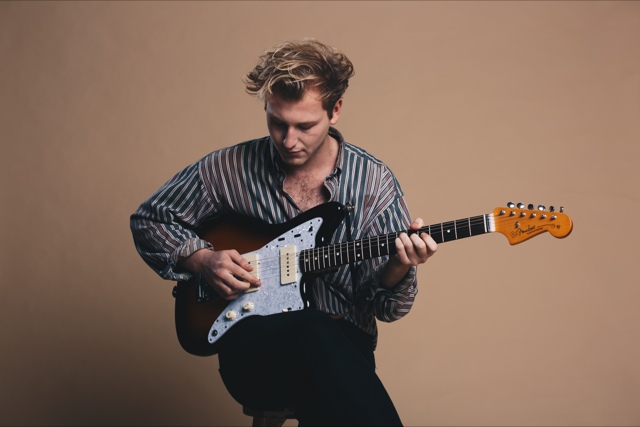 Get listening to this infectious earworm 'Just Touch'.